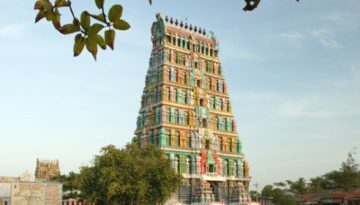 Ramanathapuram also known as Ramnad or Mugavai is one of the oldest places in Tamilnadu and famous for it’s link with Ramayanam. 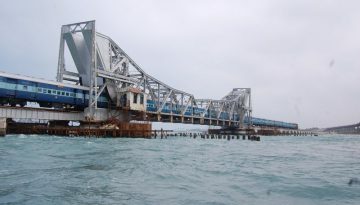 Ramanathapuram District has some Tourism important places and they are: Rameswaram, Dr APJ Abdul Kalam’s Memorial, Pambal Bridge, Devipattinam, Thiruppullani, Thiruuthirakosamangai and Erwadi. 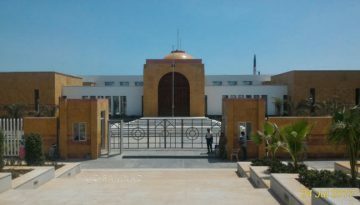 Avul Pakir Jainulabdeen Abdul Kalam, better known as A. P. J. Abdul Kalam who was the 11th president of India…. 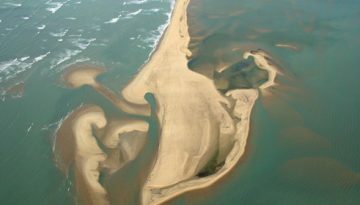 The southernmost tip of the rameswaram island is called Dhanushkodi. It was completely washed away by a cyclone in 1964…. 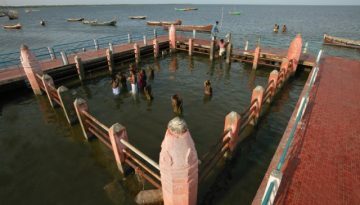 18 KMs from Ramanathapuram is Uthirakosamangai. 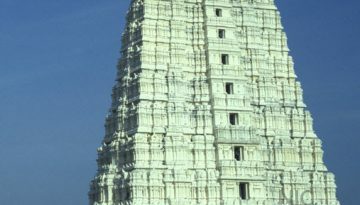 There is an ancient Siva temple, where the presiding deity is carved in Emerald….